Winter has finally arrived here in Northeast Ohio! The temperatures are in the 20’s and the snow continues to fall. Now is not the time to be without heat! 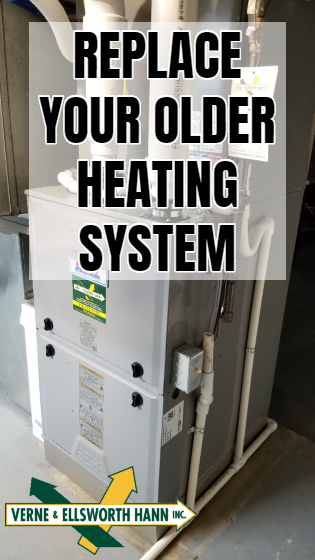 If your heating system is 20+ years old, you may want to consider replacing it. Being proactive can save you money by avoiding costly repairs and replacing your furnace or boiler with a more energy efficient system, can save on your energy bills. Cleveland homeowners know the importance of a well-functioning heating system. Our homes furnace or boiler doesn’t only provide comfort, it also keeps our homes from freezing which can cause bursting pipes and costly damage to your home. 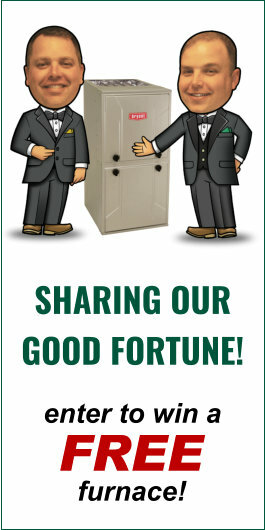 Verne & Ellsworth Hann highly recommends being proactive when it comes to your heating system. Regular maintenance is crucial and replacing older heating systems is recommended. Owned and operated by brothers Bill and Chris Hann, Verne & Ellsworth Hann has been servicing Cleveland Heights and the surrounding area for over 64 years. Northeast Ohio homeowners trust Verne & Ellsworth Hann for all their heating, cooling and plumbing needs.